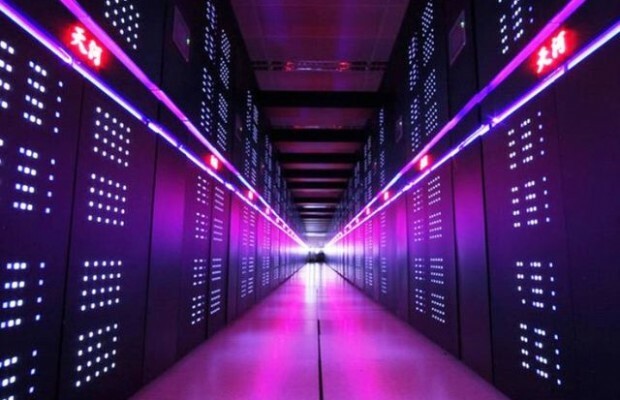 As we reported, the US blocking the upgrade of the high-performance world of Chinese supercomputer Tianhe-2. The US government did not allow Intel’s help to upgrade the supercomputer. Specify that the prohibition applies not only to Intel and not only this particular project. AMD and Nvidia are also prohibited from supplying and Tesla GPGPU FirePro Chinese supercomputer computing centers. In addition, the prohibition also included the production of optoelectronic components HP. The embargo also applies to IBM, which can not supply its processors PowerPC. However, in the case of these processors situation is somewhat different from the situation with processors Intel. The fact that IBM Power Architecture opened in the framework of the OpenPower, allowing Chinese manufacturers to develop and produce their own processors on this architecture. As stated, if you want to ban can be circumvented by using intermediary companies, so that according to a source, the losers are the American manufacturers themselves, who are losing large customers and experiencing unnecessary complexity. Interestingly, in the list of countries which export is prohibited, apart from China, appear, in particular, the United Arab Emirates. Meanwhile, it is well known that AMD processors are manufactured by Globalfoundries, a major shareholder and the beneficial owner of which is Abu Dhabi.